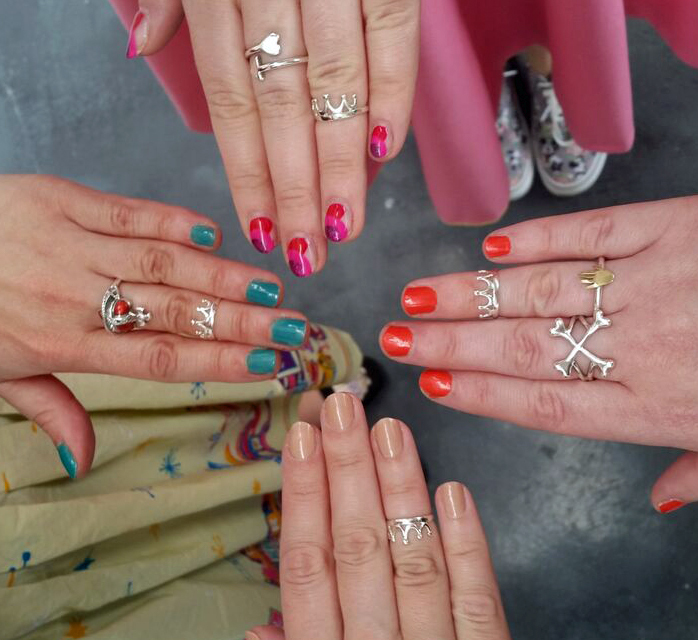 I think I read your blogs too much (stalk you guys on instagram too much) as I think I know which nails belong to which girl gang member). Officially weirded myself out there. I am also a big fan of themes!